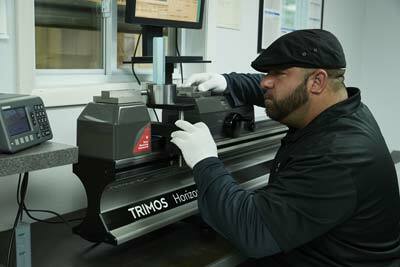 RMS Quality Services has 20+ years as a leader in gauge calibration services. Our staff has over 100 combined years of experience in solving the Calibration, Metrology, Repair and Consulting needs of businesses in Wisconsin, Illinois, and Indiana. 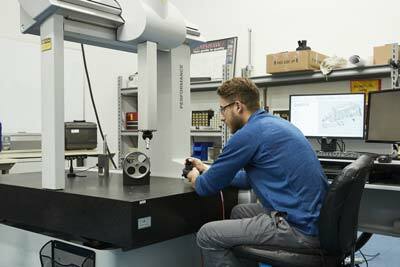 We serve a wide range of industries and can calibrate or repair instruments across all major disciplines. RMS operates from a 10,000 square foot facility including three labs, two controlled to 68 degrees +/-1 degree F, and is ISO/IEC 17025 accredited. Our staff, which includes 12 technicians, services hundreds of customers across America offering Calibration Management Programs, Gauge and Instrument Calibration, Inspection Services (both Dimensional and Visual), Gauge and Instrument Sales and Repairs, supported by an Online Customer Database. These services include gauge repairs, caliper and micrometer lapping, dial and test indicator repair/calibration, and more.